Hello friends! Happy Monday to you! Like I said in my last post, I am beyond busy right now, so I'm sorry that I have been lagging with the blog posts on my blog, as well as my lack of comments on your blogs! My Dad and stepmom were in town this past weekend from Florida, and they only get to see Ellie once a year, so we spent the whole weekend with them letting them soak in lots of Ellie time (and we all loved it!). And our move is coming up soon, and although we are only moving down the street, it still is a tremendous undertaking to pack while trying to keep a toddler entertained. Oh, and to top if all off, my assistant at work gave birth to her baby 5 weeks early! Nothing was prepared for her departure yet, so I have been running around like crazy doing her job and my job unexpectedly this past week. She's out for 12 weeks now, so I better get used to the craziness at work (sigh). I've made it through one week without her...only 11 more to go! (And in case you're wondering...her baby is doing okay, although she is in the NICU, and she's very itty bitty.) I do miss everyone dearly around here, though, and I hope life settles down soon so I can get back into the swing of things again. But enough about me , and Ellie, and our busy life...let's move on to what we are here for today! Meet Shauna, from Life Captured. Shauna is a 30 something girl from California trying to survive in Oregon. 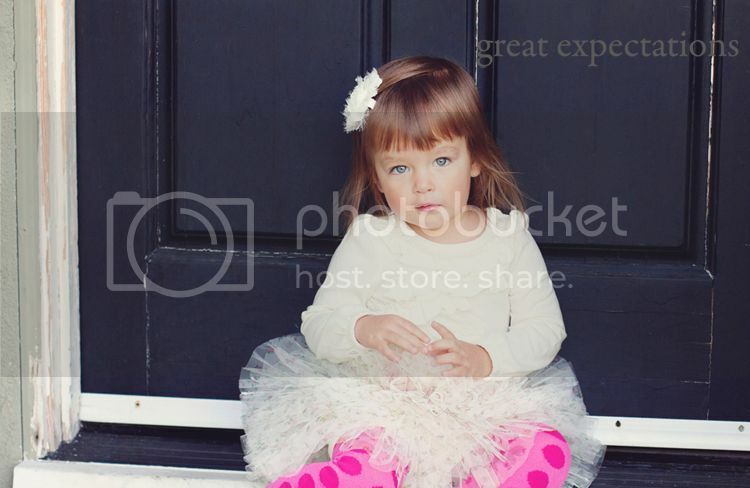 She uses her blog to capture life and family through pictures (a girl after my own heart!). 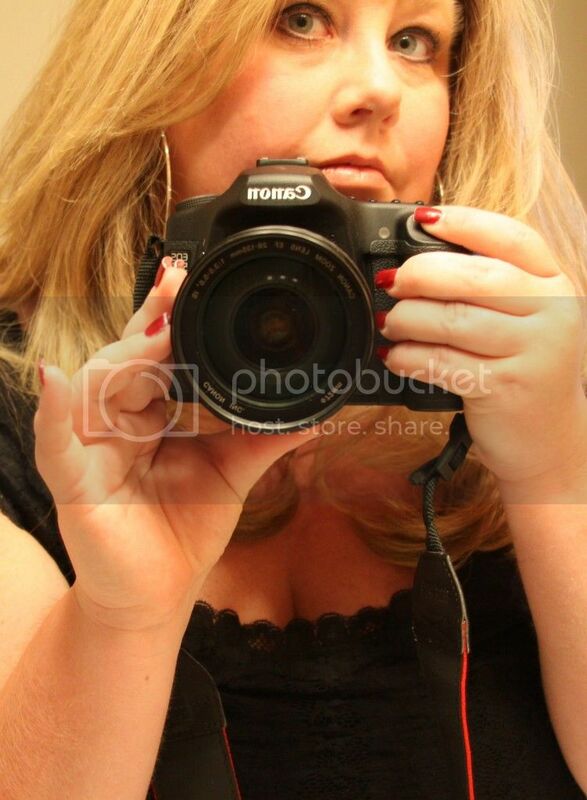 Shauna is an aspiring photographer, lover of the sunshine, and a happy wife. She is a proud Auntie that attends lots of her nephews' baseball games...because who doesn't love a baseball game on a nice sunny day? Shauna is a sweetheart, and if you don't already know her, you definitely should get to know her! Shauna has been a vegetarian for over 20 years, but she makes this recipe for her husband and the rest of her family, and they all absolutely love it! Make an egg dip with the eggs, and dip chicken breasts into the egg dip. Coat chicken with Captain Crunch cereal. 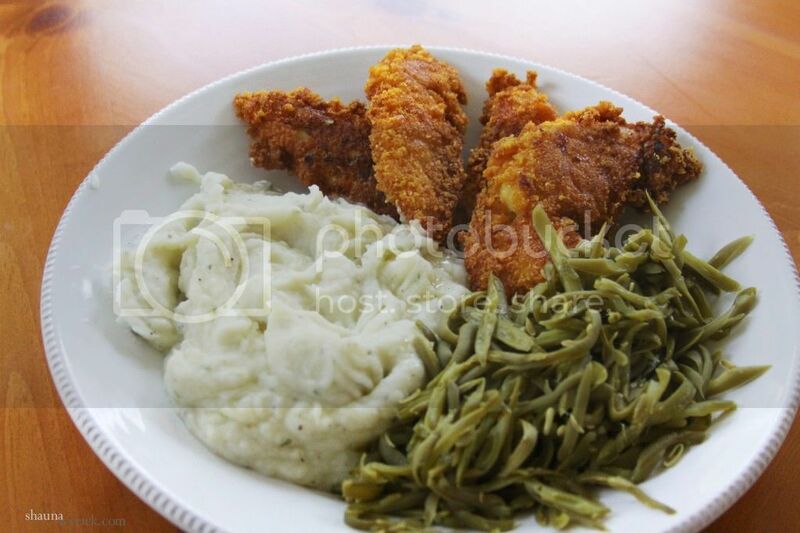 Fry each piece of chicken in a frying pan with some cooking oil until golden brown, and cooked through. Thanks so much for the recipe Shauna! It sounds delicious! Be sure to check out Shauna's blog! She just so happens to be having a giveaway right now for an Amazon gift card (who doesn't like Amazon huh?). You can enter here! Hi Kyna! Ellie has the most wonderful pictures in this post. Keep those pictures and show it when she grows up. She will surely love it. Thinking about you and everything you have on your plate. xoxo I hope things start to slow down soon. I hope things calm down for you soon. Thank God everything seems to be ok with your assistant's baby! Wow! That would be crazy to be doing basically two jobs at once! I hope it slows down for you soon! I can't wait to see the pics of your new place too! Ps that chicken dinner looks tasty! Ohh Ellie I could eat her up she's so precious! Hello my sweetest friend! MISS you. So glad your are making it through crazy town, I knew you would! Ellie Bugs in the tutu... STOP IT! SOOOOO cute! 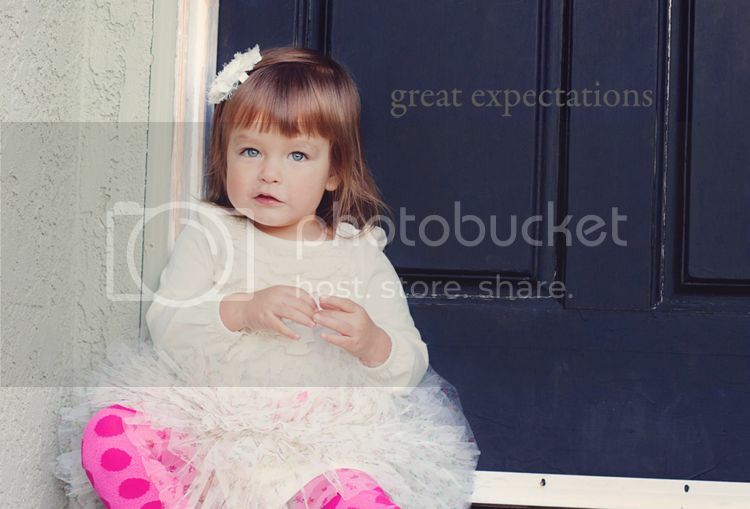 ONE more reason I need a baby girl... she will probably be born in a pink tutu! Lol) What a sweet hubby you have there mama, you both are two lucky kids! LOVE you & miss you. Lots of fun stuff & things to catch up on. Looks like I would love Shauna's blog, on my way to say hi. You are SUPER WOMAN! I don't know how you do it, Kyna! I look up to you so much :) Praying for you through these next 11 CRAZY weeks! And this recipe sounds SO good! Pretty sure Ellie is the only babe in the whole world that can pull of bangs.